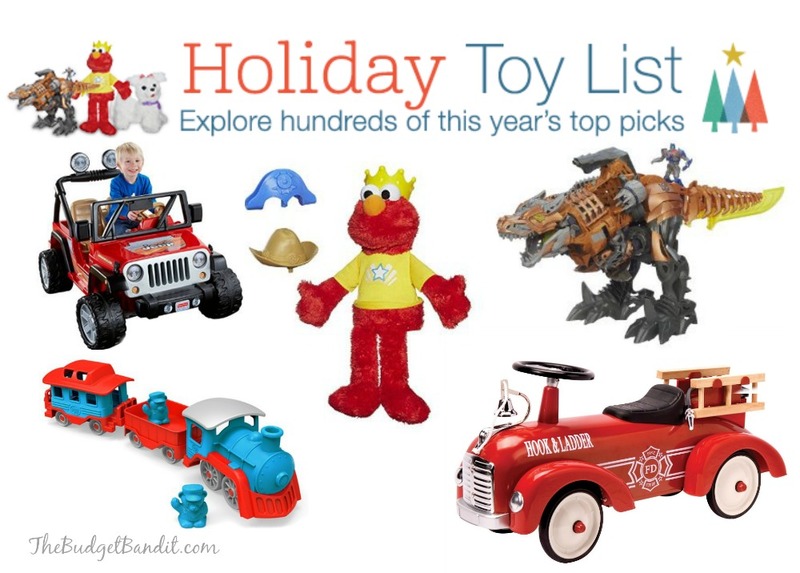 Amazon Toy Lightning Deals | A Savings WOW! It’s time to knock off some of the gifts off your holiday shopping list! Today’s Amazon Lightning Deals are brought to you by The Budget Bandit! Everyday between now and Christmas, Amazon will have some super HOT deals for toys, household products and more. New to this year’s Amazon Lightning Deals, Amazon Prime members can begin purchasing items 30 minutes before the official start of select deals. Check in tomorrow for more Amazon Toy Lightning Deals!